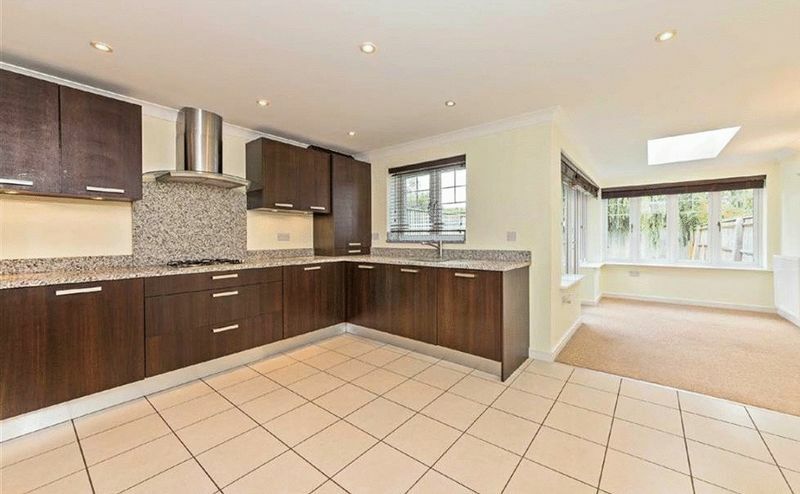 Red & Black are delighted to be able to offer for rent this stunning 3 bedroom family home. 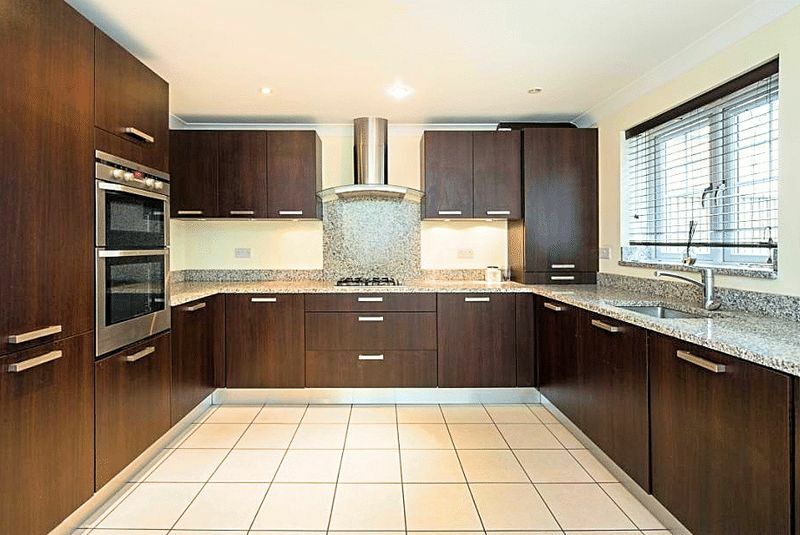 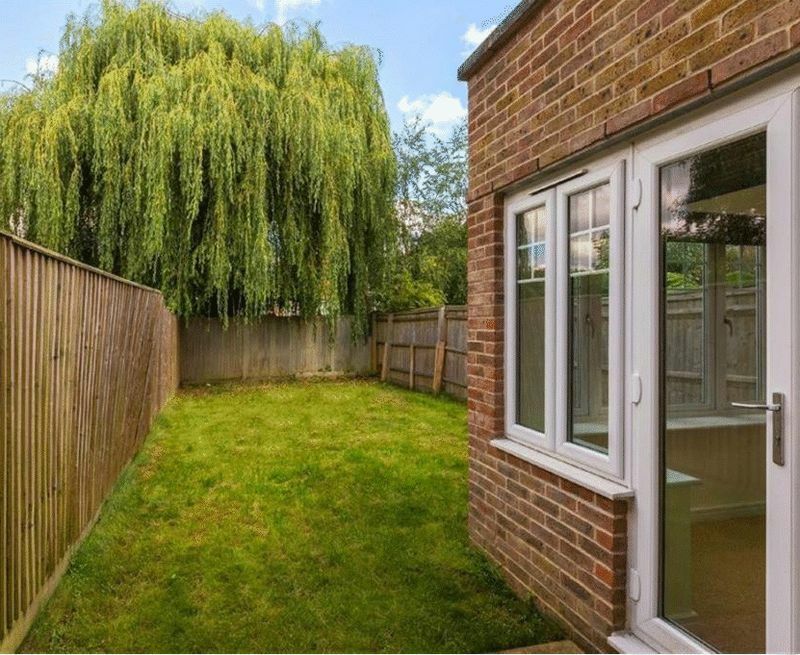 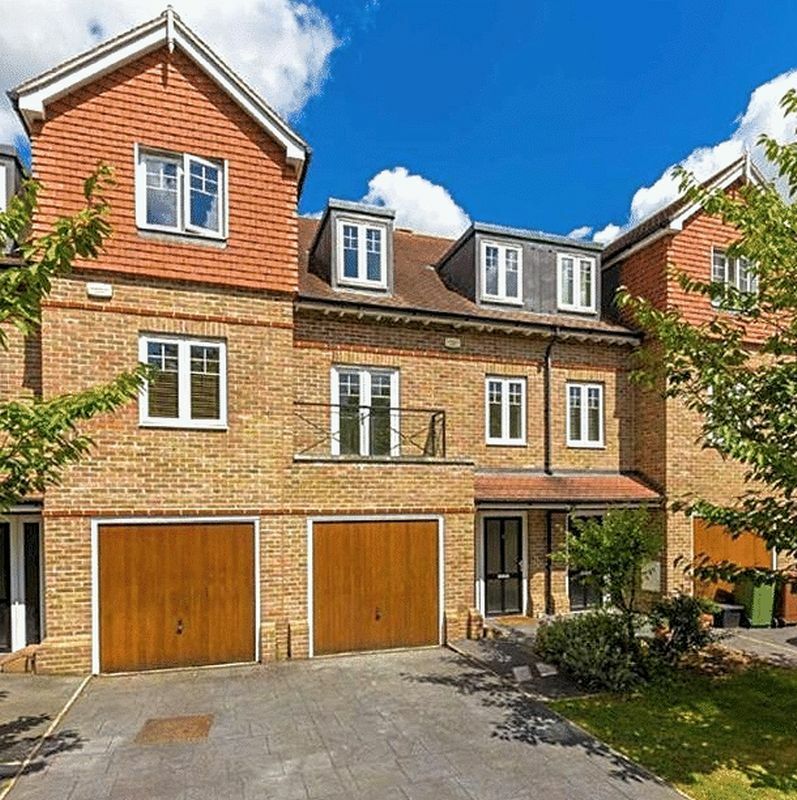 Located within the highly sought after Highbridge Close in Radlett, this property consists of 3 bedrooms, 2 bathrooms, 1 ground floor w/c, a spacious reception room and a fitted kitchen/breakfast room. 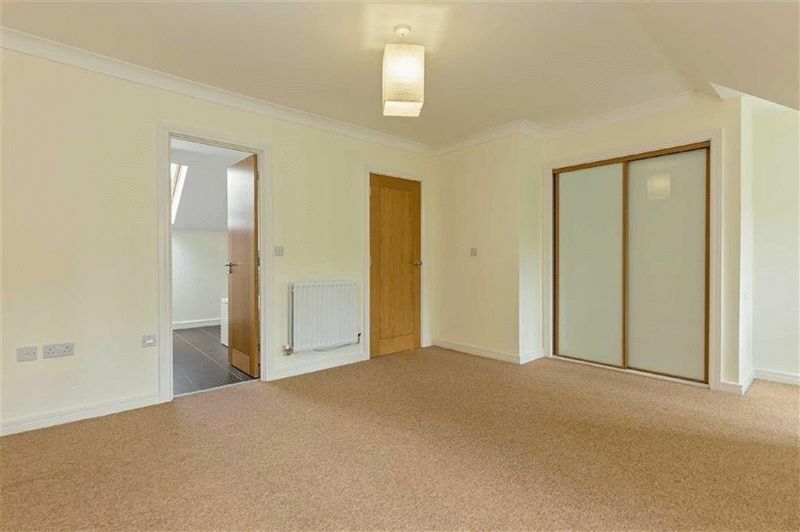 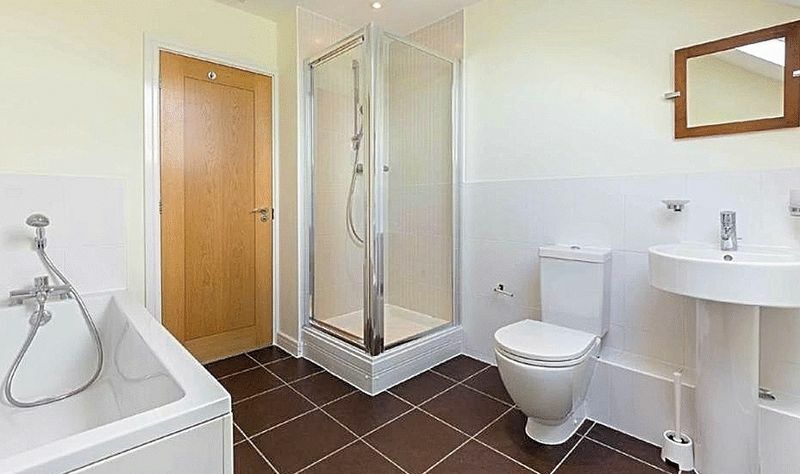 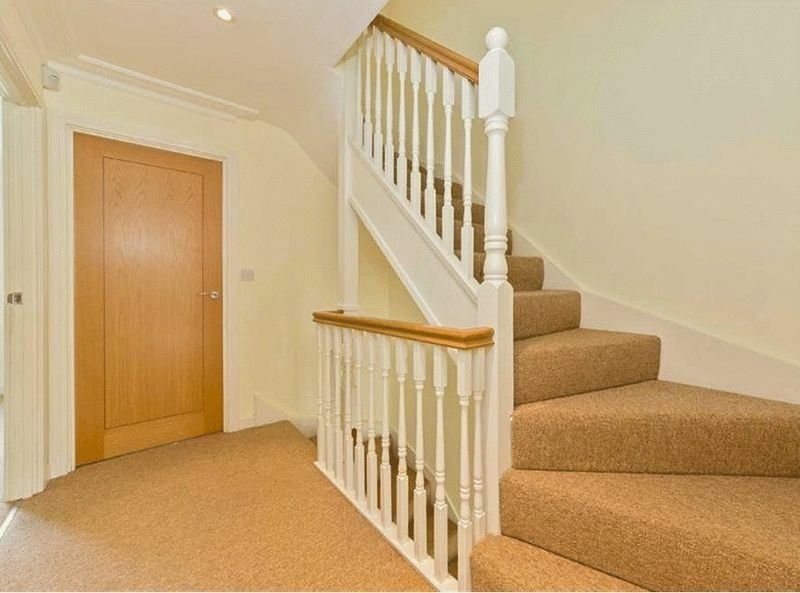 The property comes with off street parking with a driveway as well as a garage and is available on an unfurnished basis immediately.